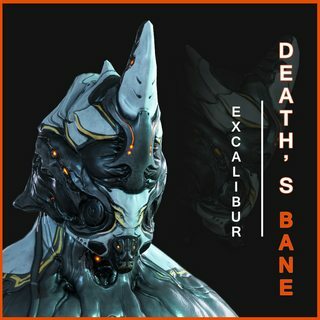 Alternate helmet model for Volt and Volt Prime. 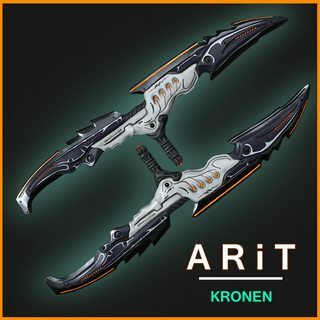 Check out my other items for Warframe. Now this is a helmet I would pay for.